State Representative Tom Patton of District 7 calls the cameras a cash grab and says they don’t do anything to keep our roads safe. 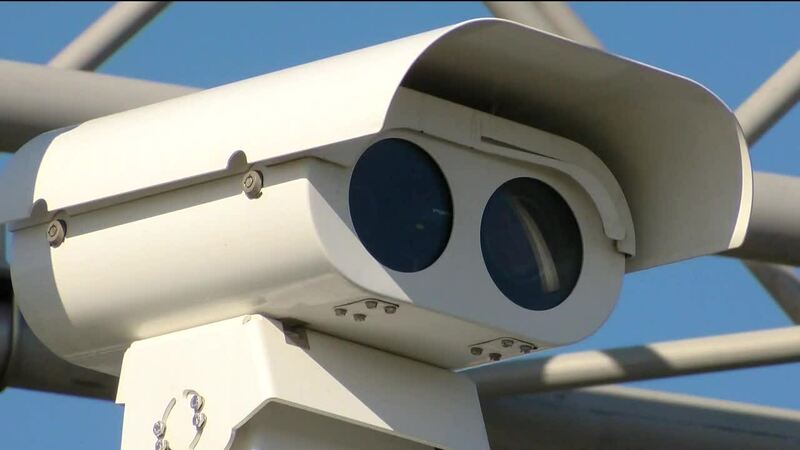 Many people have spoken out against the use of traffic cameras— the ones you drive past and then get a pricey ticket mailed to you 30 days later. He’s introduced four new bills to the Ohio House of Representatives. One limits police to two tickets per resident. Another forbids any more than 30 percent of a city’s operating budget coming from speed camera revenue. Patton says this isn’t about letting someone get away with breaking the law, but he doesn’t think fining a driver more than $100 for a traffic camera violation does anything to help keep our roads safe. “ I believe that all the drivers in Ohio should obey all the traffic laws, but this is also not about the practicality of somebody speeding drunk and down the highway and 30 days later they get a ticket in the mail. What did that do to protect my residents and the people of Ohio,” said Patton. 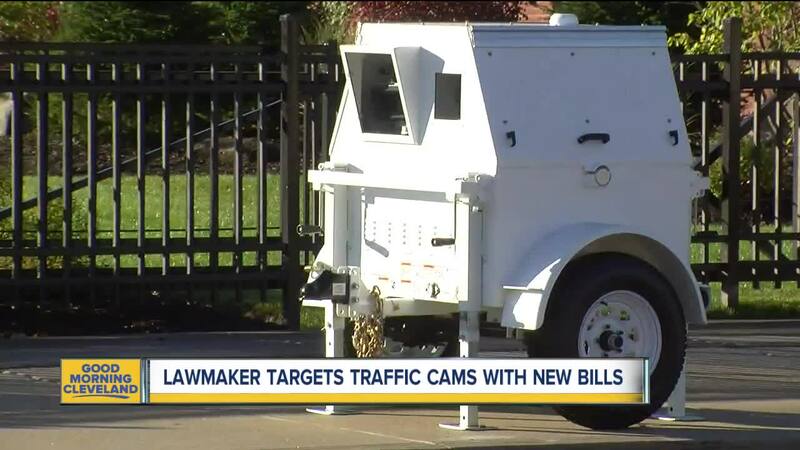 Two of the other bills he has proposed target small municipalities like Linndale, which is notorious for its speed camera. One bill is if you have less than 200 people, the cameras aren’t allowed because there’s no mayor’s court and no way for people to fight them. As of 2017, Linndale’s population was 173. Another bans towns that don’t have its own fire or EMS service. The bill needs to go through the House and Senate to get on Governor Dewine’s desk.